Some entrepreneurs are excellent at starting a business but lack the management skills to handle its growth. The growth of a business presents all sorts of challenges and you need to know how you’ll deal with them before they occur. Address this in your business plan by clearly articulating your growth milestones, and what you’ll do to support that growth. What structures will you put in place? Will you recruit a team to exploit growth opportunities as they arise? How? Plan for growth before it happens and you’ll be better prepared to make the most of it. Establishing a business is a success in itself. A single-service outlet such as a coffee shop can be a great family business but to grow it needs a unique sales proposition. What makes your coffee shop different when there’s one on nearly every corner? Think Starbucks or Gloria Jeans. Each has built an image of service and dependability, while selling an experience – not just a cup of coffee. So, you have a unique selling proposition and a growth plan. Now the killer question: who wants to invest in your business? What about venture capitalists or franchising opportunities? As part of your planning process, discuss what KPIs need to be met before either of these become an option. It’s vital everyone involved is on the same page about how you’ll manage these growth opportunities. Whether you’re an entrepreneur looking to get a new business off the ground or looking to expand your business into new areas then you’ll have to consider business capital, which is the money that you need for your venture. When a new business has limited business capital then it can be very difficult to launch that business successfully and many businesses fail because of a lack of funds, whether that is due to low initial business capital or on-going cash-flow. 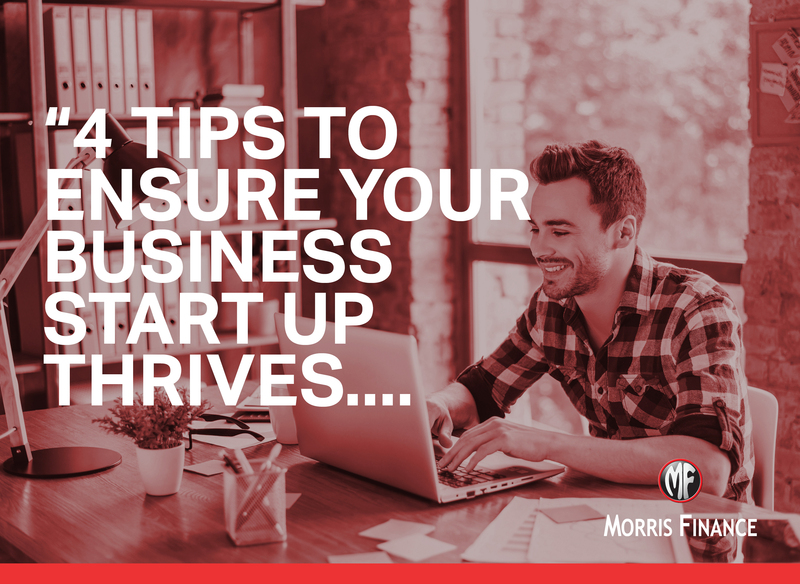 Writing a comprehensive business plan will help you work out just how much business capital you should need to make a success of your business venture and this initial planning is the corner stone of success for many businesses. However, if your business plan is telling you that you need to generate more business capital then you’ll need to explore what options you have. Whilst there are a lot of ways to raise business capital, some of these ways such as grants or loans can be difficult or unlikely to succeed due to the restrictions imposed by the organisations providing the business capital. Traditionally businesses might have considered going to their bank for a business capital loan, but banks have become stricter on their lending criteria and are less likely to loan money to an entrepreneur who hasn’t got a perfect or long track record. Luckily business owners do have other options open to them, Morris Finance are able to raise funds from a number of commercial goods. Unlike major institutions, we do not discriminate between goods, industries or profiles and our terms are flexible, providing tailored solutions to meet your needs and goals.